Sisters – and dreams – are unique in their ability to inspire, encourage and change the world. 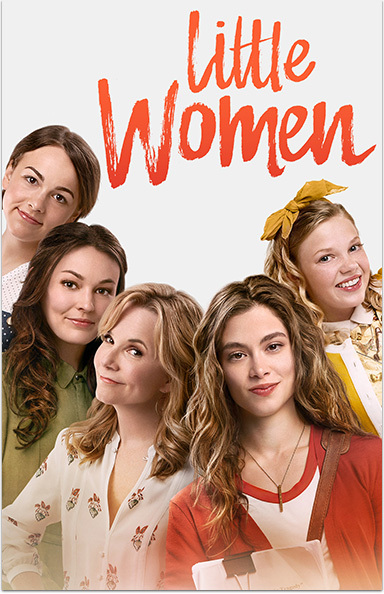 LITTLE WOMEN © 2018 Pure Entertainment, LLC. All Rights Reserved.